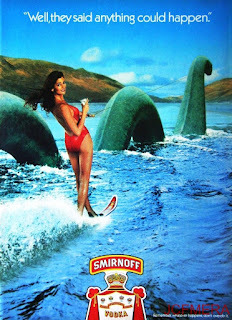 A fellow Nessie fan asked about this advert a while back and I did recall its striking image but could not find it anywhere. I have now, so here it is! It was published in 1978.